Everyone makes use of stationery in their daily lives, whether you are a housewife, a student or business owner, it is a necessity that has seen almost every town have to provide reliable stores which cater to the various diverse stationery needs of their customers. 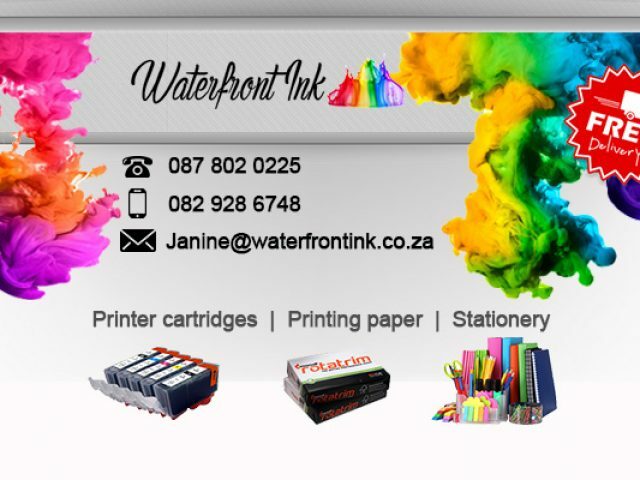 You will find a variety of outstanding postage and stationery supply stores in Strand, which stock an array of stationery and postage products. Customers to these stores can spend hours simply browsing the shelves, choosing from a wide range of stationery items that include notebooks, highlighters, pencil crayons and office supplies such as paper and printer cartridges. Many of the postage and stationery supply stores in Strand also offer efficient and convenient postage services, including both local and international courier services. These stores make organising your life as simple as 1, 2, 3! Besides allowing one to be super-organised, the stores also offer fun stationery solutions for scholars and university students alike. Feel free to browse through the advertisements below for more information on the postage and stationery supply stores in Strand.